Synopsis: Set against the backdrop of the early 1960s, at the height of the Cold War, the film centres on CIA agent Solo and KGB agent Kuryakin. Forced to put aside longstanding hostilities, the two team up on a joint mission to stop a mysterious international criminal organization, which is bent on destabilising the fragile balance of power through the proliferation of nuclear weapons and technology. 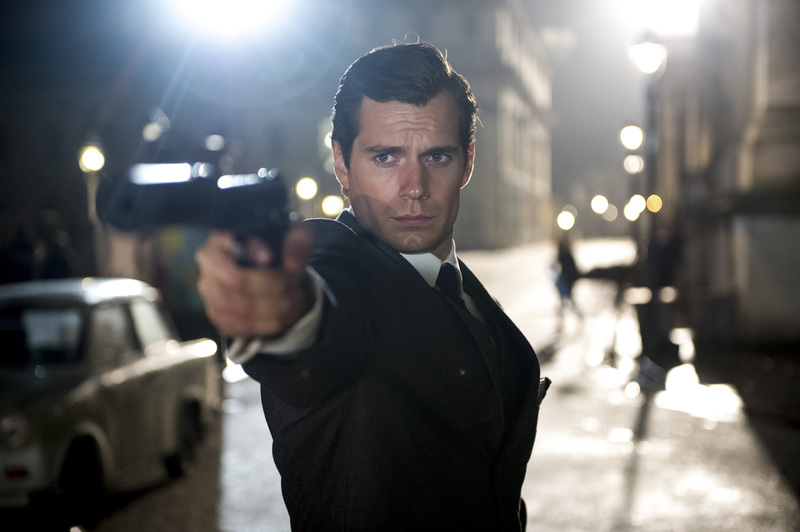 Henry Cavill (Man of Steel) stars as Napoleon Solo opposite Armie Hammer (The Social Network) as Illya Kuryakin in director Guy Ritchie’s action adventure The Man from U.N.C.L.E., a fresh take on the hugely popular 1960s television series. CIA agent Solo and KGB agent Kuryakin team up on a joint mission to stop a mysterious international criminal organization from destabilising the international balance of power through the proliferation of nuclear weapons and technology. The duo’s only lead is Gaby (Alicia Vikander) the daughter of a vanished German scientist, who is the key to infiltrating the criminal organization, and they must race against time to find him and prevent a worldwide catastrophe. The Man from U.N.C.L.E also stars Elizabeth Debicki (The Great Gatsby), with Jared Harris (Sherlock Holmes: Game of Shadows), and Hugh Grant as Waverly. The screenplay was written by Guy Ritchie & Lionel Wigram, who previously collaborated on re-imagining the classic detective Sherlock Holmes in two hit films. The story is by Jeff Kleeman & David Campbell Wilson and Guy Ritchie & Lionel Wigram, inspired by the television series The Man from U.N.C.L.E. which starred Robert Vaughn and David McCallum. Director Guy Ritchie (Lock, Stock and Two Smoking Barrels, 1998) has cherry picked the best of the Sixties – vintage cars, stylish fashions plus luscious Italian locations – and everything that underscores knee-jerk action and edge-of-the seat car chases and action scenes, featuring an atmospheric soundtrack, split screen and stylish opening and closing scenes. 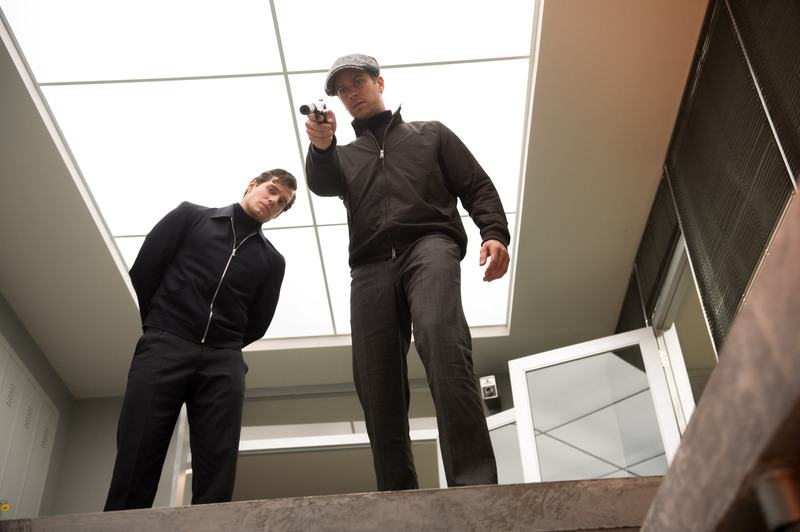 The Man from U.N.C.L.E looks set to be the start of a new franchise with a stylish, action –packed makeover of a classic genre piece.